In December 2017, we asked a panel of more than 1,000* Which? members about whether they’d needed to hire traders for home or car maintenance over the past year, and how difficult these had been to find. If you’re looking for help with your next project, head to Which? Trusted Traders to find reliable traders in your local area. Unless you’ve been caught up in an extreme weather event, you’re not likely to need to repair or replace your roof with any regularity. 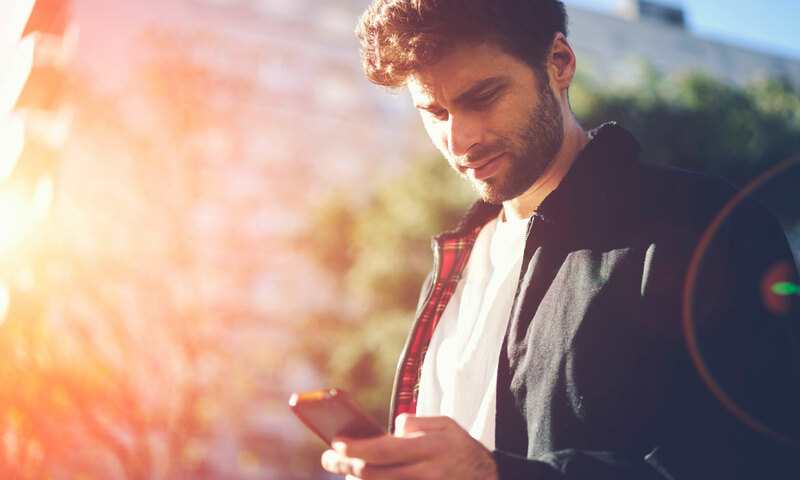 As a result, you and your neighbours are less likely to have a roofing contractor in your contacts list than other trades, such as electricians or plumbers, so it’s harder to find recommendations. 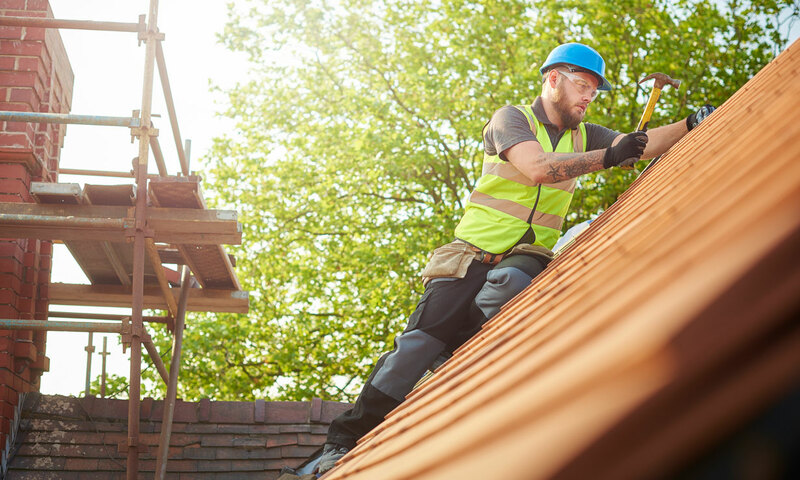 It’s not the same across the whole country – our survey found that roofers are particularly hard to track down in the East Midlands, South-East and Yorkshire and the Humber. 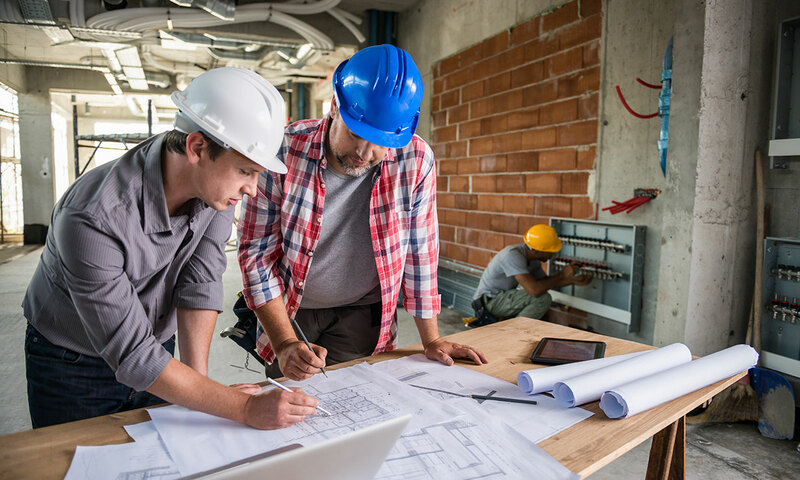 A recent survey by the Federation of Master Builders showed that more than 40% of builders need four months’ notice before they’re free to start work. If you need someone to take on a project in a hurry, that can seriously limit your options. According to our survey, builders are in particularly short supply in Yorkshire and the Humber, with 36% of our respondents struggling to find one there. 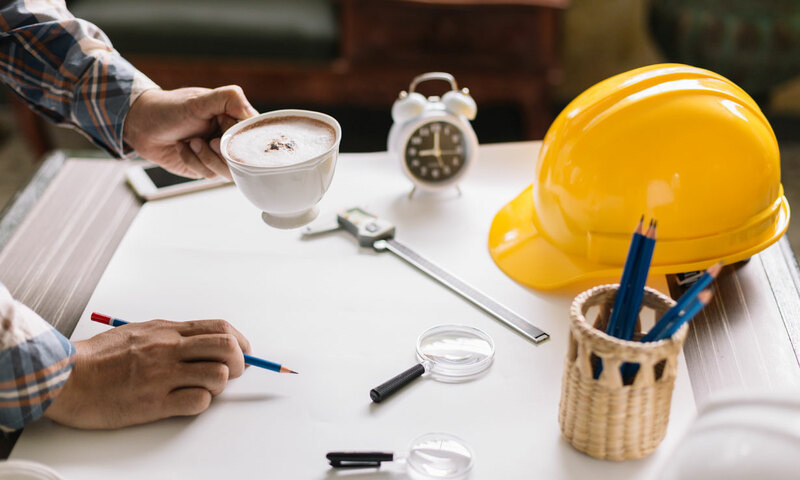 It can be tricky to find more specialist tradespeople, particularly if you want to work with an independent company rather than a large manufacturer. London and the South-East were the hardest places to find bathroom fitters, where 33% of respondents had difficulties. 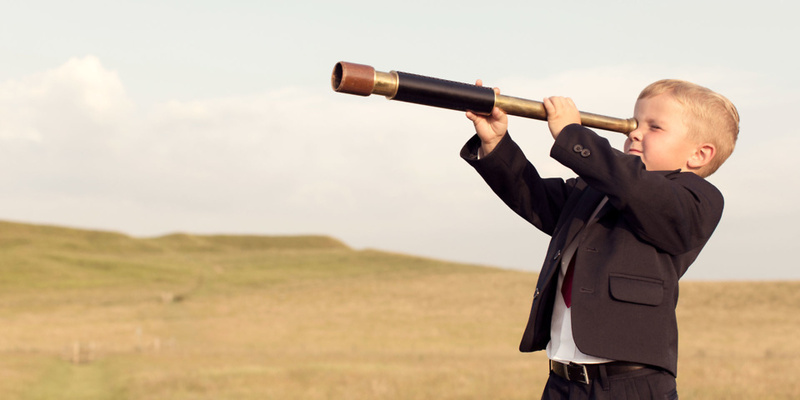 Why might it be difficult to find a trader? There are some clear regional variations in our survey results – respondents in the South-East found it particularly difficult to find traders, reflecting the large population and volume of work done in this region. Fewer respondents had problems finding traders in London, which perhaps reflects a greater number of businesses operating in the capital. Customers in the South-West reported fewer problems than those in the Midlands and the North-West. There’s a clear link in our data between how urgently you need to find a trader and how difficult it is to find one. Not surprisingly, it’s much harder to find traders at short notice, but if water is leaking through your ceiling you need a plumber fast. Equally, if your boiler breaks down in the middle of winter, you’ll need a heating engineer to fix it as soon as possible. One in four customers who engaged a plumber needed their services within 24 hours, as did one in five customers who needed electricians or a heating engineer. Happily for our respondents, the vast majority didn’t have much trouble locating these emergency traders, with 87% finding it easy to find a plumber, 88% tracking down an electrician and 93% successfully sourcing a heating engineer. 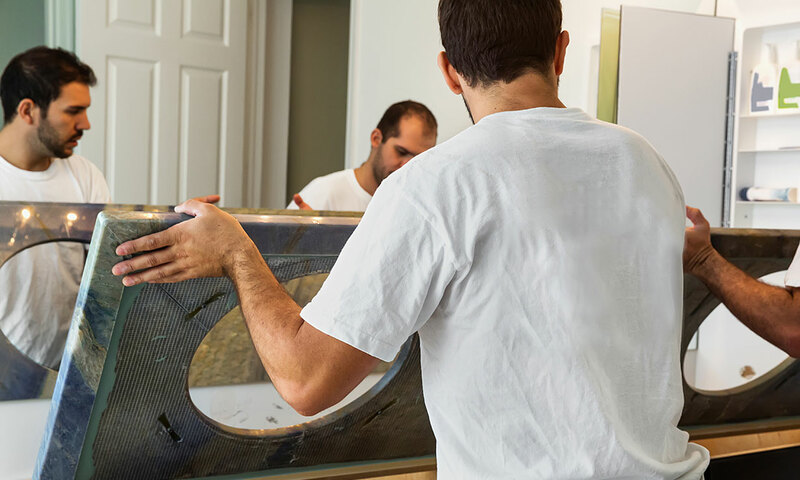 Trades that are associated with larger projects were called upon less frequently – only 8% of you needed a glazier, and 5% looked for a kitchen fitter in the past year. And there was little rush for the majority of customers looking at larger projects. While you’re unlikely to be able to control the urgency of your project, one factor you may be able to consider when looking for a trader is the time of year. Certain trades have peak periods, when they’re particularly in demand. If you can manage to go against the general trend and book them when they’re quiet, you could benefit both financially and in terms of their availability. For example, heating engineers are typically quiet during the summer months. So, if you want your boiler replaced, aim to do it in July rather than when they’re rushed off their feet in November. Removal firms also have peak periods – in the run-up to Christmas and during the summer holidays. Mechanics are busy year-round, but MOT garages often experience busy times around March and September when new number plates are issued on cars – MOTs then continue annually, leading to peaks in these months. Finally, bear in mind the influence of the weather or unusual events on your maintenance needs. Extreme weather events, flooding, subsidence or crime in an area will affect the availability of traders that are called in to help pick up the pieces and get things back to full working order. You might think it’s tricky to get hold of a roofer under normal circumstances, but imagine how scarce they are after stormy weather has blown slates off roofs all around your neighbourhood. It’s worth having a few tricks up your sleeve to find traders when you need them. We’ve set up Which? Trusted Traders specifically to help customers find reliable traders in the home and private car maintenance fields. Trading standards professionals assess the businesses wishing to join the Which? Trusted Traders scheme to ensure they operate their business fairly and honestly. Customers also have the reassurance of access to an alternative dispute resolution service should anything go wrong. Use more than one business in each trade, to increase the chances of finding someone you know who is available at short notice. Ask family, friends and neighbours for recommendations. Word-of-mouth is still the most popular way to find reliable tradespeople. Keep a contact book or spreadsheet of traders you’ve used in the past. There’s nothing more annoying than knowing you’ve used someone reliable in the past and not being able to find their contact details. Use local Facebook groups to ask for recommendations. Read online reviews on Which? Trusted Traders to find out about other customers’ experiences. All the reviews on Which? Trusted Traders are moderated to ensure they come from genuine customers. Which trade do you think is hardest to find?